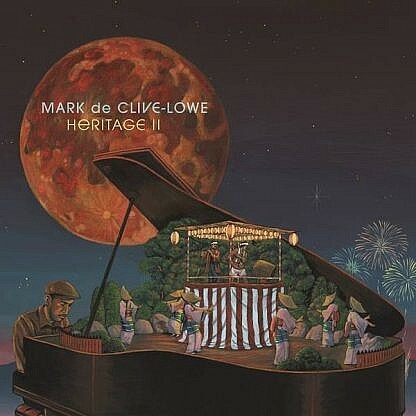 Keyboardist Mark De Clive Lowe continues to revisit his Japanese heritage with this lovely Jazz set of eight original compositions. ‘Edo Nihobashi’ is full on Japanese style jazz. ‘Ryugn’ is a reflective mystical track that builds as it progresses. ‘Isan’ is very ethereal and absorbing. ‘The Silk Road’ is more of a rhythmic groove with an Eastern feel and Mark’s piano playing is superb. ‘Mirai No Rekishi’ is a good mid tempo track with a subtle groove. 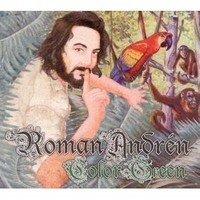 Another really nice listening album.